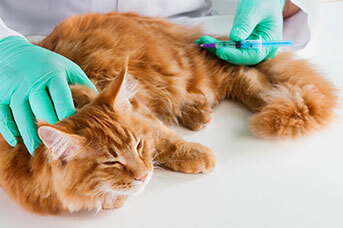 At Greencross Vets Ocean Reef, we take pride in providing passionate and personalised service. 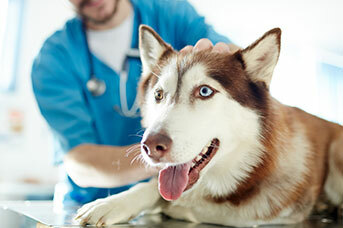 We like to consider ourselves a trusted friend and advisor in your pet’s health. This approach allows us to provide tailored advice and support from our experienced and qualified team. 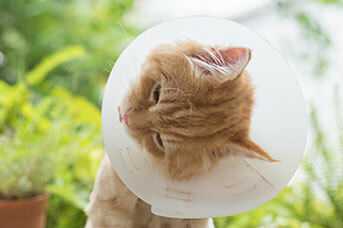 We can anticipate your pet’s needs, providing you with the best care possible. Situated in the Northern Suburb of Heathridge, our team at Ocean Reef have been providing quality care to pets for over 25 years. 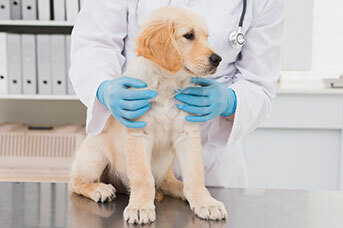 Our vets and nurses are also here to provide you with sound advice and preventative healthcare options, allowing you to enjoy a long companionship with your pet. We focus on all life stages of your pet, from neonate to geriatric and our wellness programs meet the essential needs of our pets and clients. We’re also passionate about supporting our local community and are proud supporters of the Cancer Council Foundation. We would love to see you and your companion soon – you can contact us directly on 9401 0663 should you have any questions about your pet’s health and wellbeing or if you simply want more information about the services that we can provide you and your pets. The Dog Paddle Canine Rehabilitation Centre opened in 2000 and is conveniently co-located with our practice. It was the first canine swimming pool to open in Perth and provides a range of aquatic services from fun DIY swimming through to physical rehabilitation. Their experienced hydrotherapy team pride themselves in providing the utmost care to dogs, who may be suffering from a number of health problems including weight management, muscle development, injury prevention, pain management, physical rehabilitation, post-surgical care and arthritis. For more information about our hydrotherapy services, please click here. Or to view our hydrotherapy pricing and packages, please click here. Regular grooming is important for your pet’s health and wellbeing, in addition to them looking good and smelling great. Our experienced and qualified team of groomers include Caroline and Marisa, who have grown the business with the tools of professionalism and a love of animals. They aim to provide a trusting, respectful and loyal standard of care to all of their clients, whether they have two legs, or four! 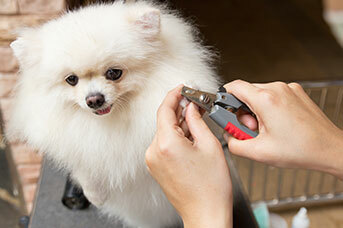 For more information about our grooming services, please click here. 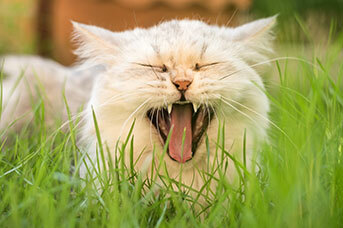 Greencross Vets Ocean Reef want nothing but the best for our feline friends. 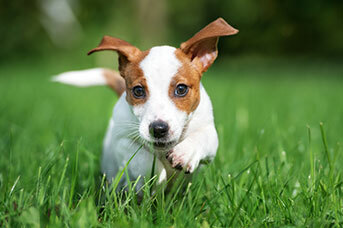 We recommend West Coast Pet Care Centre for all your pet boarding needs. West Coast Pet Care Centre offer a pet taxi service, for convenience of check-in and check-out. Simply drop your pet off at our clinic for a small fee and they will be transported in the West Coast Pet Care Centre pet taxi fully air-conditioned to their cat holiday retreat. West Coast Pet Care Centre also offer a return service. For more information about their accommodation options and pricing, please click here. 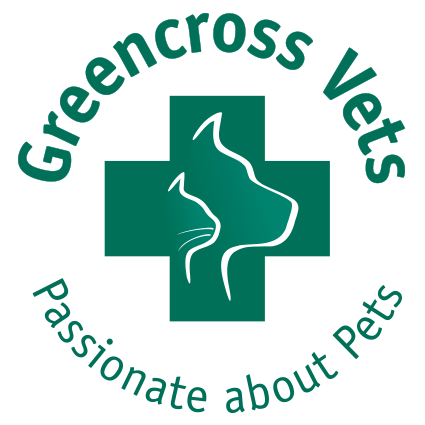 Greencross Vets Ocean Reef offer a comprehensive range of professional veterinary services to cater for all your pet care needs utilising the latest diagnostic equipment. Greencross Vets Puppy School is an excellent starting point for owners wanting a well-managed and socialised pet. Courses run for four to six weeks. Click to learn more. Dog hydrotherapy assists in the treatment of chronic conditions and post-operative rehabilitation. As us about our hydrotherapy service today. Brittany is currently studying her veterinary nursing course online through ACVN. She used to volunteer at Native Animal Rescue and rehabilitated various species of wildlife from her home to prepare for their release. Brittany loves the Ocean and regularly takes her Schnauzer X “Oliver” to the beach for a surf. Cindy has been with the clinic ever since it opened in 1990. After having a few years off to raise a family she has returned to the team. 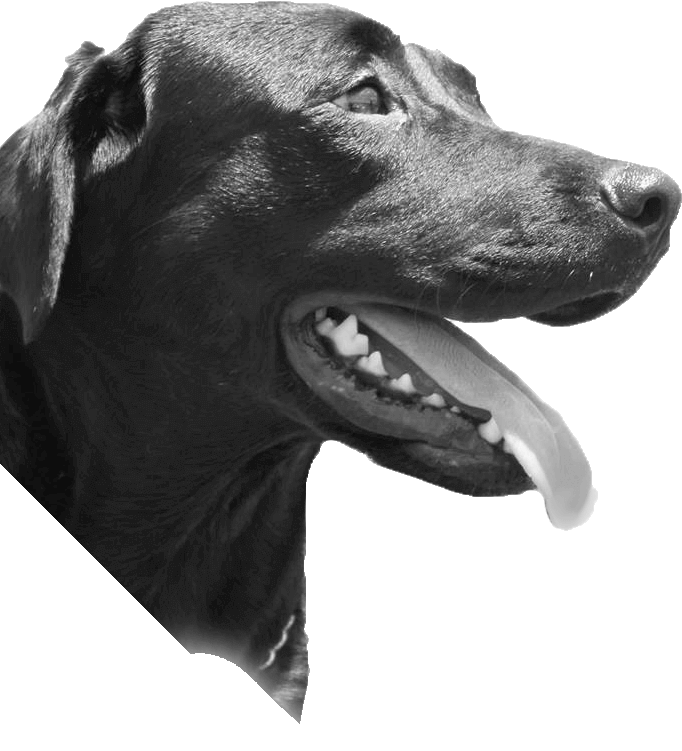 Cindy has a wealth of knowledge in showing dogs, breeding and animal healthcare and behaviour. Cindy has a new cavalier puppy called Lady and a ragdoll x called Misty. I graduated from Murdoch University in 1999 with my vet degree. Since then I’ve worked at various small animal hospitals both in Perth and Melbourne for eight years before taking time off to be a full time mum. I returned to the profession in 2015 and joined the Ocean Reef team in July 2016. So far I’m enjoying every minute of my journey. I love being part of a great team and having the opportunity to provide help and care to our furry (and occasionally feathered) friends. Outside of vetting I love sewing, playing the piano, and looking after my brood. I’m Perth-born and raised and graduated from Murdoch Uni in 2004 with a keen interest in small animal medicine. 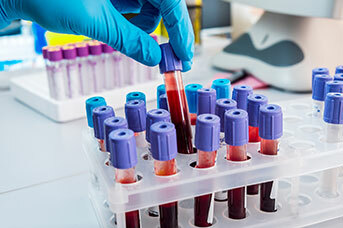 I’ve worked at a number of clinics around Perth as well as working for Greencross in Melbourne for 3 years. I absolutely love being a vet! I think our pets enrich our lives immensely and I feel privileged to be able to provide care to people’s pets to ensure they live long and happy lives together. I started at Ocean Reef in March and am so excited to be part of the team. We are all so passionate about providing the best care to our furry friends and to have the hydrotherapy pool also is really special! I have had three Cavalier King Charles Spaniels and would have to say they are my favourite breed of dog! Earlier in my career I volunteered at Princess Margaret Hospital with my black and tan cavalier Lily. It was such an incredible experience to see how much Lily could brighten the kids’ days and provide them with some distraction from their illnesses. My favourite memory was meeting a little girl who had not been allowed to leave the hospital since birth and had never met a real dog. When she saw Lily she started making a “woofing” sound and was so delighted to be able to pat her and give her a cuddle. At the moment we have a mixed-breed white fluffy called Sammy. She’s 14 years old, has had two knee reconstructions and it still going strong! When I’m not working you will usually find me happily cooking, going to the movies or catching up with friends and family. My husband and I love spending time with our two little boys at the beach. Nothing soothes the soul like relaxing at the dog beach whilst watching my kids playing happily and Sammy playing with all her doggy friends! Eren is a qualified CERT IV registered veterinary nurse graduate, completing her studies in 2001 at Bentley Tafe. Eren has a caring personality and is very compassionate when it comes to helping animals and their owners. Prior to her nursing career, Eren volunterred at the Swan Animal Dog Haven and Kanyana Wildlife Rehabilitation Centre. Eren started the Dog Hydrotherapy Rehabilitation Centre back in 2003. Since then she has gone on to train nurses at the centre in the field of rehabilitating patients. Eren has 2 cats called Kirsche and Ava, a moodle called Max, a re-homed stray rabbit called Ricky and fish.